Invasive ductal carcinoma. 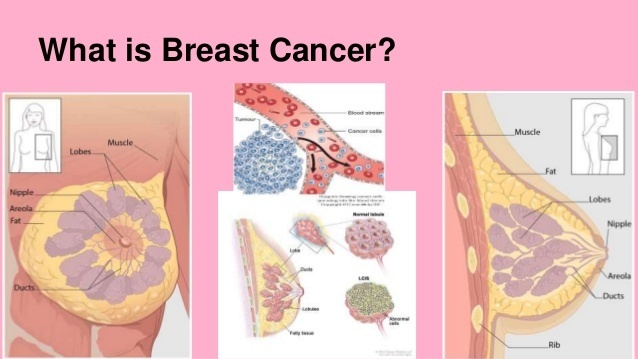 The cancer cells grow outside the ducts into other parts of the breast tissue. Invasive cancer cells can also spread, or metastasize, to other parts of the body. 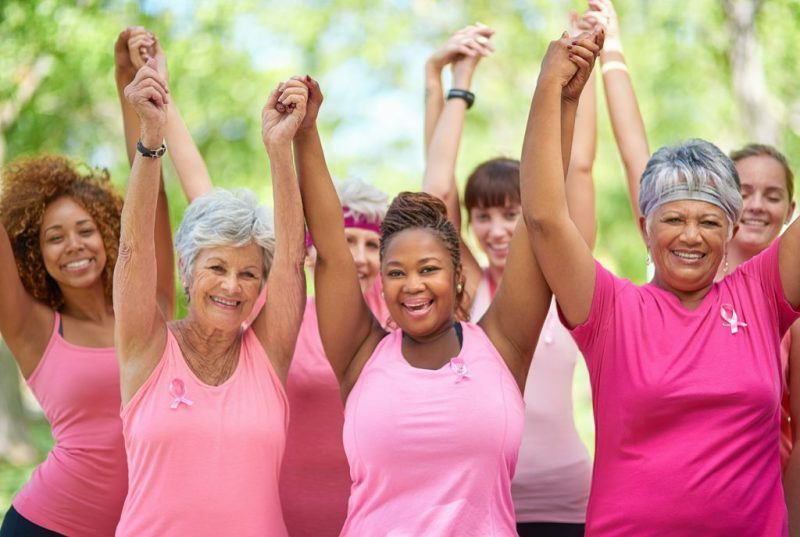 There are several other less common kinds of breast cancer, such as Paget’s disease, medullary, mucinous, and inflammatory breast cancer. Ductal carcinoma in situ (DCIS) is a breast disease that may lead to breast cancer. The cancer cells are only in the lining of the ducts, and have not spread to other tissues in the breast. Different people have different symptoms of breast cancer. Some people do not have any signs or symptoms at all. Keep in mind that these symptoms can happen with other conditions that are not cancer. If you have any signs or symptoms that worry you, be sure to see your doctor right away.